Club Penguin Cheats by Mimo777 Club Penguin Cheats by Mimo777: Club Penguin New Penguin Inventory! I haven't gotten the hat or bg either!!! wats up wit dat?!? Try closing your browser and then reopening. It worked for me when I didn't have it. Sweet tutorial! But its kinda a bummer you didn't get the free gifts for joining! yeah mimo u remember the official guide to club penguin where it said there'd be a new room well where is the new room? surely cp should have realesed it by now. u think theyll realese it at a party? Cool! I was alos wondering if the new items would be sent to you or something. I wonder if the Lake room will be a room for everyone. It would be like the Phoning Faciliyt. Everyone can go in but you can take the tutorial again and the room is cleared. I could do with a new room. another bug effects cp... my friend list is empty, the only thing left is "undefined"
Mimo that lake u go to when u first join. Is that big lake on the map! 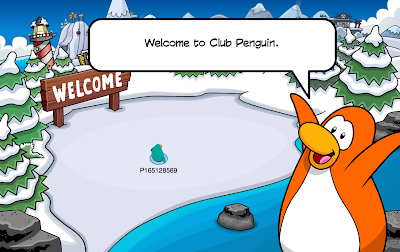 When I logged into cp, I got the welcome to cp thing! Hey I know this is'nt related to this post but did you guys know that there are stamps for "Treasure Hunt"? Guess what mimo, I already have a penguin, and I got sent to the private lake room! This is wierd! PLZ POST! mikey8w that's what i said! yeah i remeber awsome offical guide! i havent got it yet either. and also, if you get done playing puffle rescue it will take you back to your igloo. 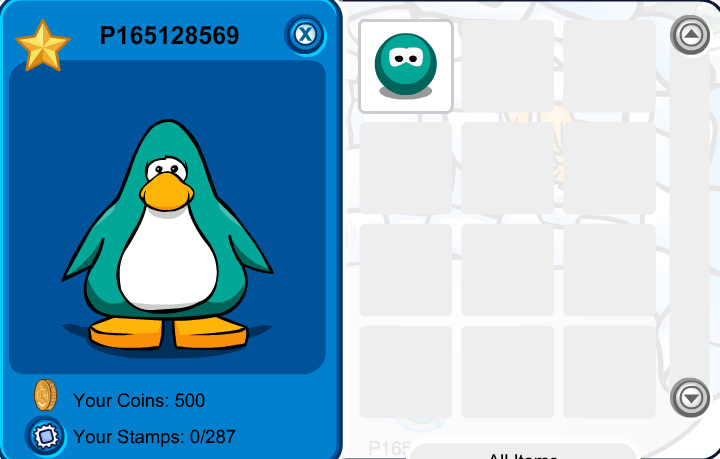 guys give that new room some time the guide came out in 2010 its 2010 it may come out during the aniversty party. Found a leaked document: Rory is a agent and will help with The Director and he'll be the one to tell us who The Director is. Then Klutzy's Grandfather works for Herbert and will betray Herbert and then get all the crabs to betray him too. Then they'll find a way to defeat him and Herbert will be good!! 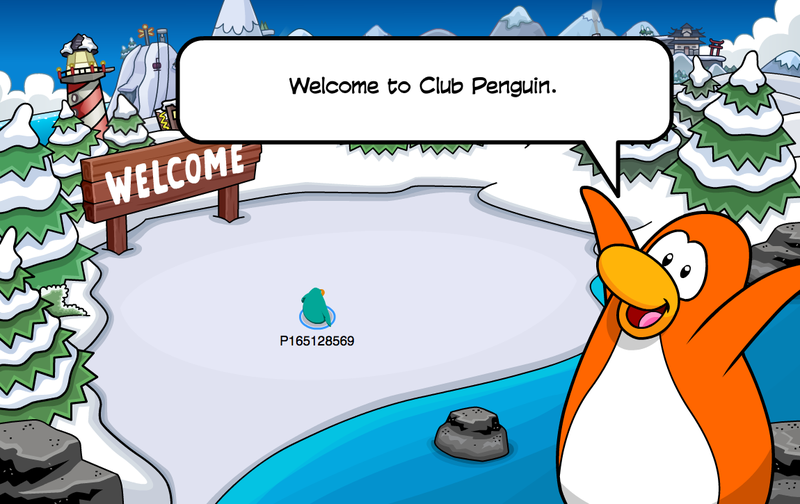 I signed up for a new penguin and I never got the activation email. Strange. Rory? I think Rookie would do such a Stupid thing! According to my calculations, it's my fault that Herbert stole the Hydra-bot. I'm sorry everyone, I should have been more careful with it. Nah, it ain't your fault G. I shouldn't have lost my cool, and dared Herbert to attack us. It's my bad - I apologize. Ummm... Jet Pack Guy... it's not your fault. It's uh.... actually mine because I....ummm... I accidentally gave the Hydras to Herbert as a Summer gift because I thought Herbert might like cheese, and I thought the hydras were cheese dispensers...."
That PTP guys is lying i checked everything. Mimo, we need to find the Snowy Lake room ID. 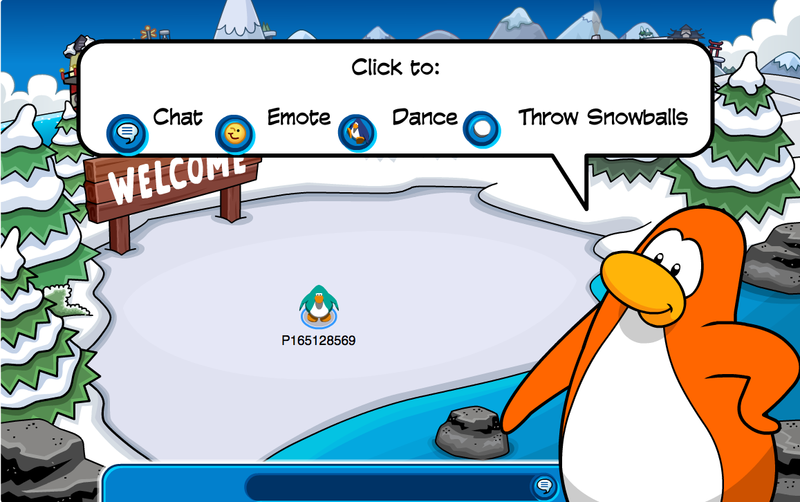 If we do we can get into it by http://play.clubpenguin.com/(I'll only tell if somebody gives the lake room id so they don't hog it to themselves! OMG mimo! this has nothing to do with this post, but if you havent earned ANY stamps at pizzatron, at the top right hand corner, therre is an orange puffle standing on some pizzas! I knew orange p's would be in pizzatron, but here is PROOF! please put this on yur website! 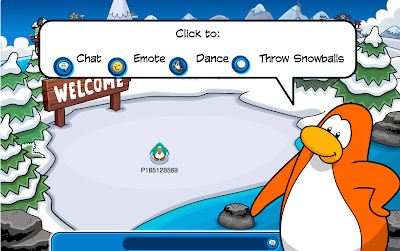 When I logged on to cp, I went to go to the lake room!! 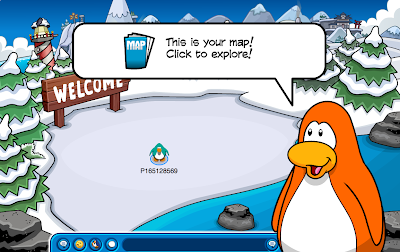 The penguin is super annoying though, cause' when I tried to leave, it kept following me. 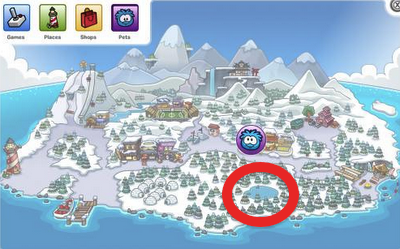 Mimo doesn't the 'lake room' look like where the new Club Penguin Community Center will be? Think about it- next month is the Adventure Party. We might 'explore' the new place and 'build' a Community Center next month. But this is just my theory. Tell me what you think. Mimo, leave the room. Then you'll get them. mimo there is a glitch where when u go to your iggy and have music from dj3k then leave (anywhere) the music still plays! Dear Mimo, When is the next Mimo party??? Its been a while. OMG! xD I just found something funny, you might already know this but..
this is weird i made a new account and i didnt get the hat or backround! and when i left i didnt have anything in my inventory! (even my starting color!!!) then i went to the cove to get the hat and then it said "you have found a music jam hat! would you like to pick it up?" i said yes then it said "undenfined has been added to ur inventory i opened my inventory and it wasnt there i tried it again and it said the same thing i pressed yes again and it just said "you already have this item" then it was just a blue loading screen!!!!! THIS IS WEIRD!!!!! When you click 'pets' why is there only one stop for them? I mean, surely people know the pet shop is the only place to buy pets? Please someone reply or post about this! -Chloe AKA Deep Purple on CP. I got the new hat, but lost my purple wizard's hat. I hope they give it back, I'd rather have that than a baseball hat anyway. I started taking screen captures of my clothes and furniture inventories so if I have to fight to get something back I can prove I had it. They are always messing up the number of my furniture items. Mimo, I have bee on cp for almost 500 days and just now when i logged on to alaska it took me to the new room!! Dude, I just logged on and there must be a glitch or something but i did that thing in the lake room! I`ve got my free itams, but now it`s being odd bbecause even though I am not a new player every time I log in now it keeps taking me to that page! Weird. Im a member on Cp and have been on for years... So Why was I taken there? Once I logged in and I ended up there. Weird huh? Mimo this happened yesterday... I was buying the new backgrounds and it said "You have found __ background. Would you like to pick it up?" I said yes of course and I wasn't charged! 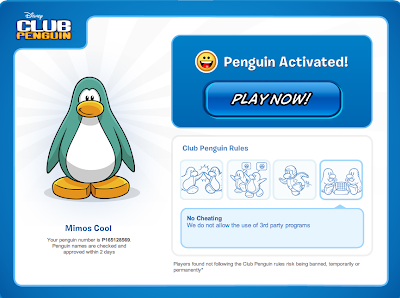 MIMO!I got banned for no reason on cp!! Wat up with dat?